dataARC’s central aim is to foster interdisciplinary and collaborative research on long-term human ecodynamics of the North Atlantic through the development of digital resources and tools. The group’s research ranges across disciplines from environmental geography to paleoclimate modeling, to zooarchaeology, and to saga studies. Clearly the theories, approaches and data involved are diverse! 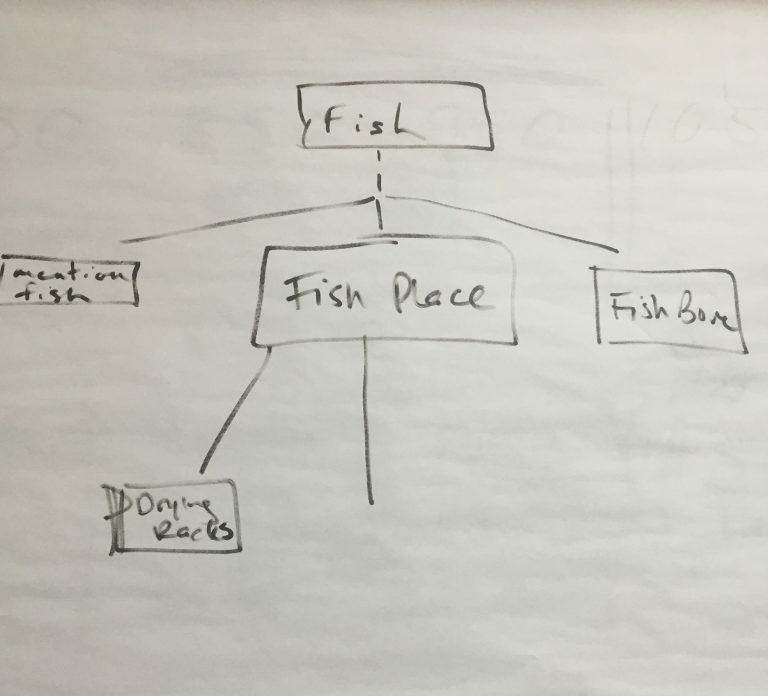 How a zooarchaeologist thinks about fish and identifies different types of fish and activities related to fishing through their data is very different from how a saga specialist thinks about fish and identifies fish-related activities. Yet researchers in both disciplines, at least in the North Atlantic, do work that involves thinking about and studying fish. dataARC aims to build tools to help its researchers better understand one another's approaches to and data on shared topics like fish and fishing. Defining a shared data model and conceptual framework to build links across these disciplines, to help researchers integrate their data and ideas, is an important part in developing dataARC’s digital research tools. This task requires that we think about the ideas and conventions implicit in how each researcher models their own data, so that we can create a formal framework to clearly express the links between individual researchers’ shared ideas and questions. This formal framework is the dataARC concept map. The concept map is the product of much debate and discussion among the group, and will continue to evolve during the course of the project. To support compatibility and future integration with external projects, dataArc is connecting its concept map to the International Committee for for Documentation Conceptual Reference Model (CIDOC CRM). We’ve chosen the CIDOC CRM because of its active user community in the archaeological, cultural heritage, and historical domains, and the development of extensions such as CRMsci that support the incorporation of scientific observations. 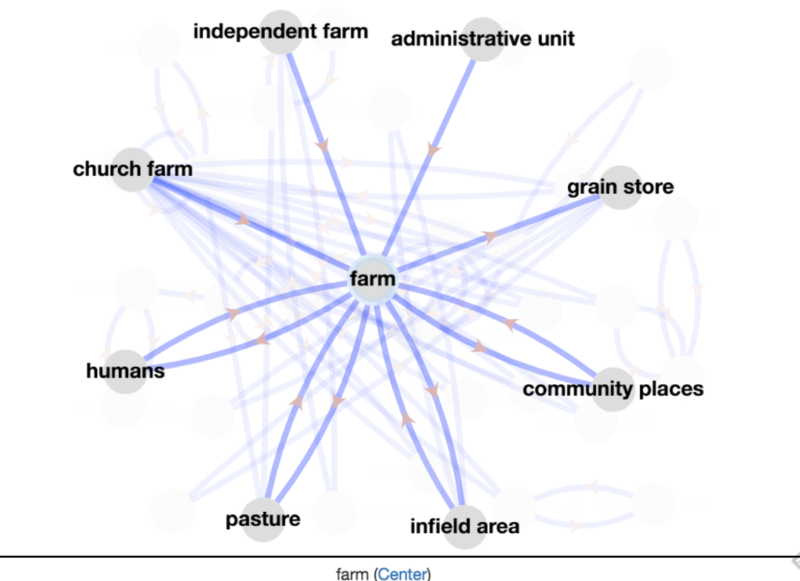 The practical goal of the concept map and CIDOC connections is to encourage individual researchers to look outside their core area of expertise early in the research process by building a search tool that intentionally presents related results from other disciplines in addition to the results that respond to a domain specific query, and clearly explains why the results are relevant. 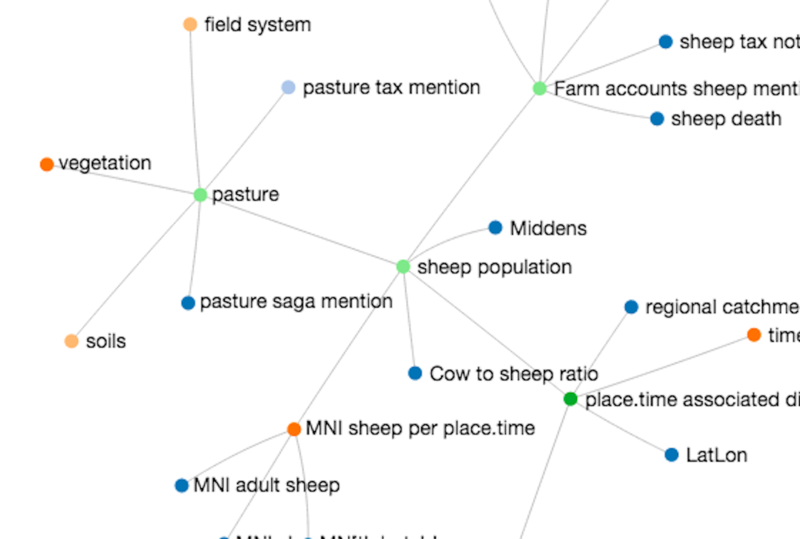 You can see the current version of the dataArc concept map at work within the prototype tools that dataARC is developing here.